The Benjamin Moore paint colour trends for 2015 will surely inspire you with many design and painting solutions. 2015 is fast approaching and January is a great time of year for a fresh start. If you are planning a paint renovation to spice up the old look in your home , there are many fresh ideas available. 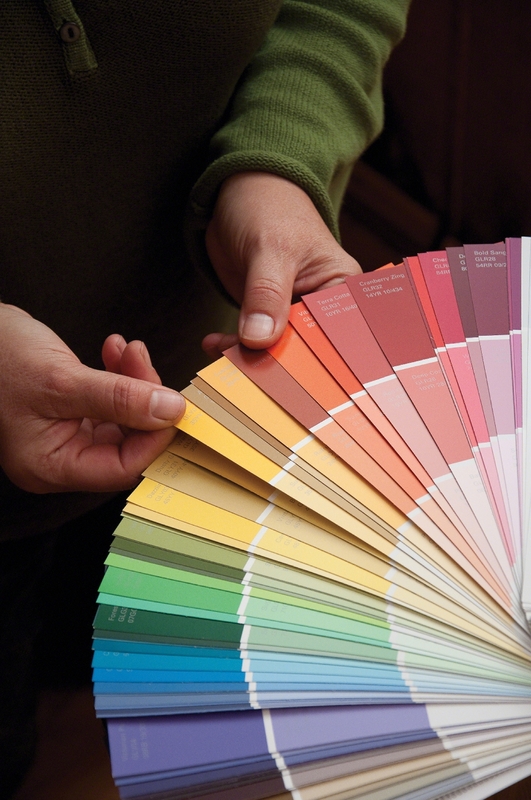 A simple paint colour change/addition can make a vast difference in your living space. It can greatly enhance the mood and create a new atmosphere. January is also a popular time to look at updating your home colours for realtor staging if you are considering reselling in an early spring market. We have the professional experience to execute a beautiful painting job, on time and on budget. Contact Carsey’s Paint ‘n Paper for a FREE no obligation quotation.